Early in your career it is important to find individuals that you respect and admire to act as mentors. I still have mentors, and I still ask questions. You need to remember that the onus is on you to use your mentor’s time. You need to be prescriptive when it comes to asking for their help. Come to them with specific questions and give them perspective on where you need guidance. Approaching a mentor with a clear understanding of where you need guidance is key to respecting their time and getting the most of yours. At the center of the AWS technical community are community-led AWS Meetups or User Groups – now over 300 in more than 75 countries. These groups meet regularly to learn about AWS products and services, network with others, gain programming best practices, and more. As these communities continue to expand, it’s exciting to see new communities being formed in smaller, emerging markets, as well as ones focused on underrepresented communities. This fall, AWS launched a diversity scholarship program, inviting engineers to re:Invent on a full scholarship who help lead or co-lead an AWS-focused User Group in an emerging market who also identify with an underrepresented community. Our second annual AWS Summit in Bahrain took place on Sunday September 30th in Manama, Bahrain. 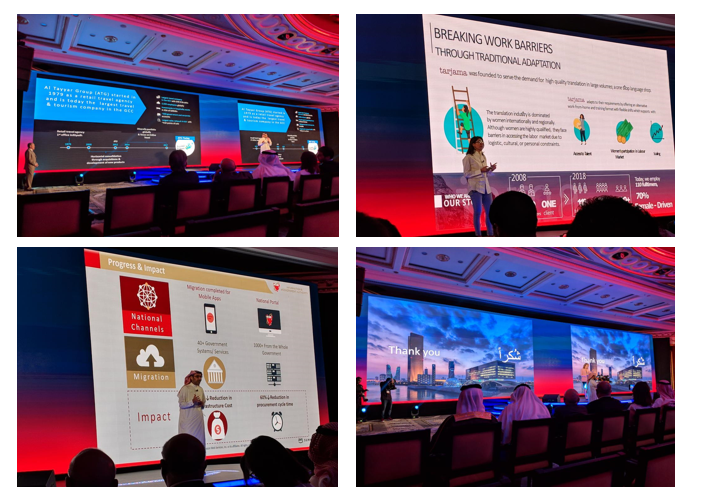 More than 2,000 attendees including the Crown Prince and dignitaries within the Bahraini government joined us to get inspired and gain the technical knowledge needed to get more from the cloud. The event included 15 sessions across three tracks – management, technical, and spotlight. The Summit also featured those in the Middle East who have made impressive use of the cloud to foster a spirit of innovation in the region. 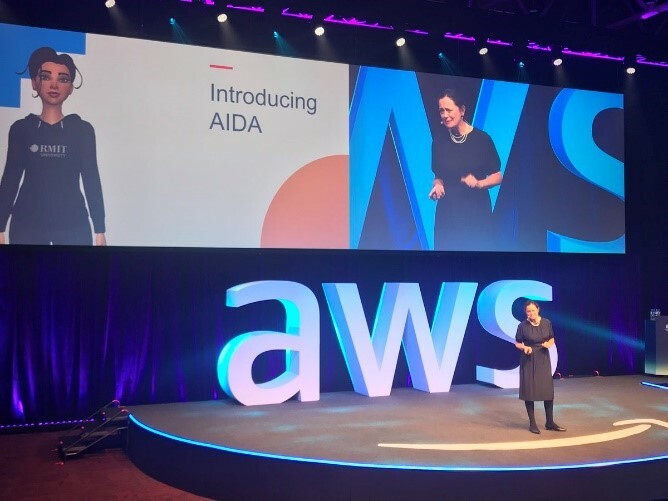 Last week, we hosted our fifth annual AWS Public Sector Summit in Canberra, Australia. 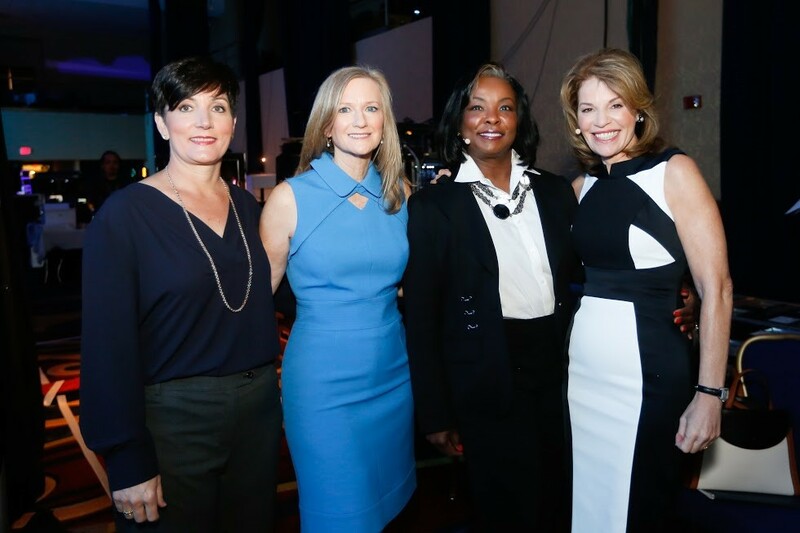 More than 1,100 government, education, and nonprofit attendees from across the region attended the Summit, which featured 35 breakout sessions within seven tracks. In this blog post, we recap the major themes coming from the event. 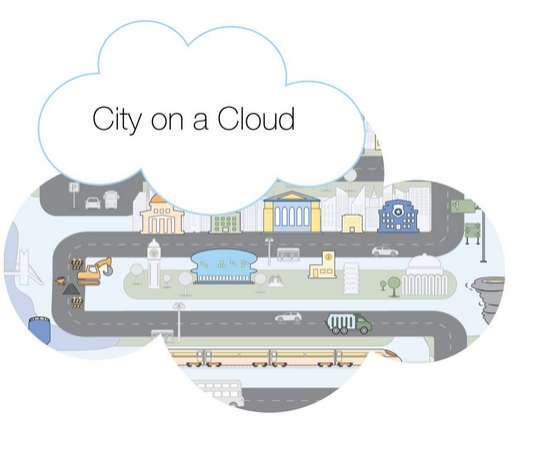 Announcing the 2018 City on a Cloud Winners – Congratulations! 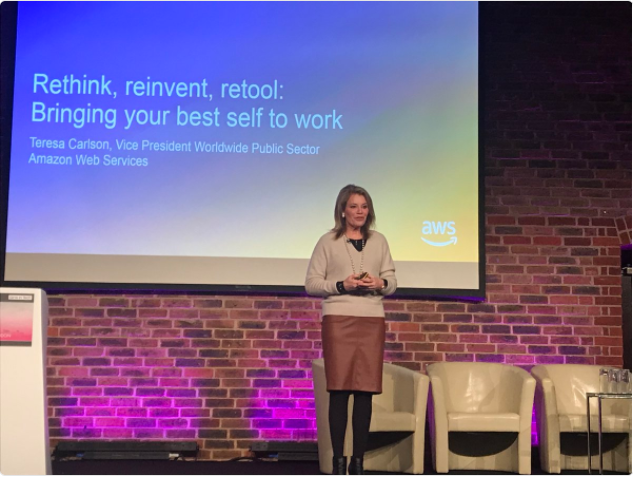 Today, AWS announced the winners of the 2018 AWS City on a Cloud Innovation Challenge at the AWS Public Sector Summit in Washington, DC. The City on a Cloud Innovation Challenge encourages cities, counties, universities, and organizations serving underserved populations to look to the cloud as they work to make the world a better place. From STEM-based collaboration to disaster recovery, this year’s winners have big plans for the cloud. 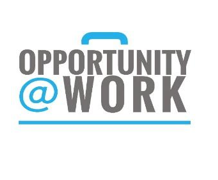 Opportunity@Work, a nonprofit social enterprise, is aiming to empower individuals and enable more Americans to work, learn, and their full potential. Opportunity@Work has launched TechHire.Careers, a new kind of recruiting platform built specifically to help employers fill entry-level tech positions with talented individuals from diverse backgrounds with the help of AWS Educate. This year’s City on a Cloud Innovation Challenge saw a variety of applications from countries around the globe. Nominations included cities, counties, universities, and, for the first time, a diversity category (We Power Tech) using the cloud to improve the lives of their constituents. Learn more about the finalists and their projects, including emergency response and disaster preparedness, collaborative learning, securing elections, and more. 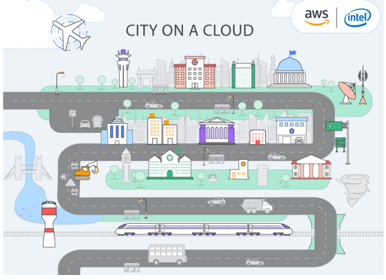 The deadline to apply for the AWS City on a Cloud Innovation Challenge is this Friday, May 18, 2018. Submit your application(s) now! Tell us how your organization uses the cloud to innovate on behalf of citizens. Enter for a chance to win up to $50,000 in AWS Promotional Credit to use toward a qualifying program.